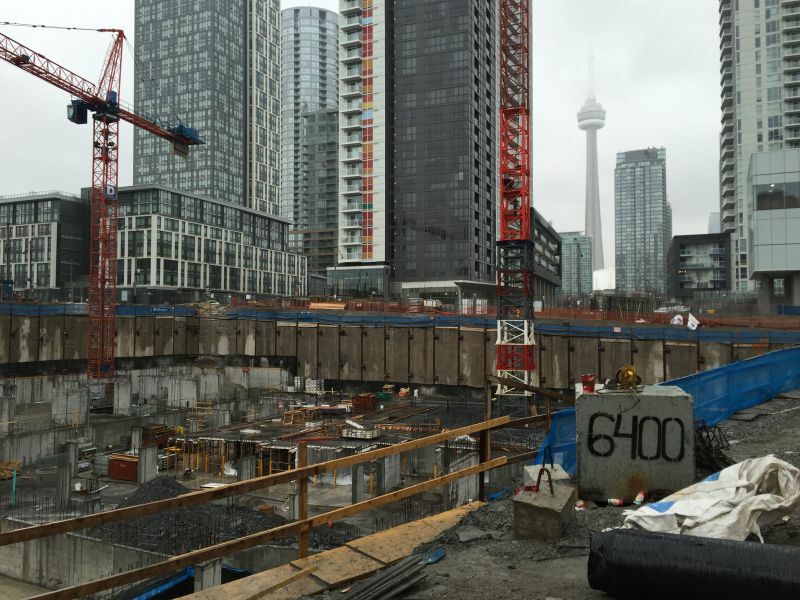 New high-rise building is being built in Toronto, Canada. Construction company of the project, Ellisdon, has chosen Peikko's DSA Punching Reinforcement system to be used in the construction. Deliveries to site started at the beginning of 2016 and is planned to be finished during 2017. 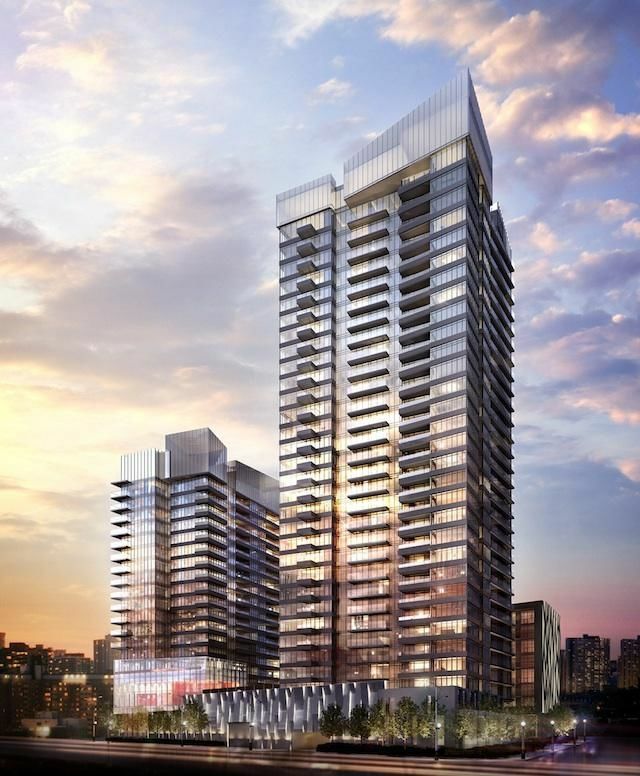 Ellisdon is currently building a high-rise project in Toronto named Foward condos, part of Concord Cityplace. The project involves a cast in place concrete structure which incorporates shear rail, a product increasingly used in Ontario. 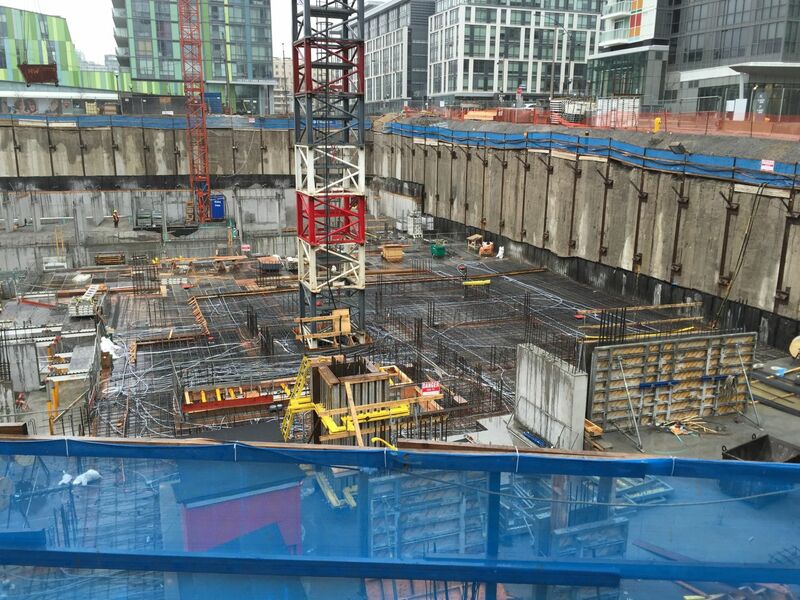 This specialized rebar is designed to take punching shear forces in a bi-directional concrete slab as well as in concrete foundation walls. Kami Wilson is happy with the performance of Peikko on Cityplace: "Fast delivery, this was the most important factor in choosing Peikko" she explains. "It took 3 days from order confirmation to delivery: we issued our PO on Friday January 15th and received the shear rails on Wednesday January 20th in the morning, before 10:30". This is the second project with Ellisdon for Peikko. "Fast delivery, this was the most important factor in choosing Peikko"
Kami Wilson, Assistant Project Manager, EllisDon Corp.